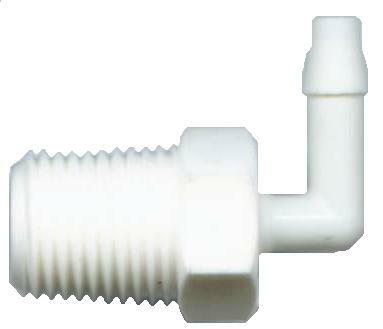 Our precision fittings offer safe and leak free connections on pressure pots, cartridges and barrels to feed tubing and other fittings. 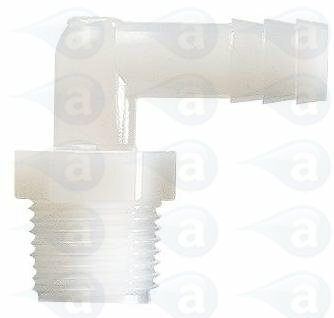 Industrial grade safe plastic and metal fittings supplied in small sealed packs or in bulk packs available on request. 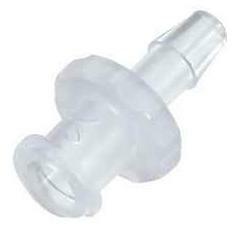 High High quality fittings for use with metering valves, pressure pots, cartridges and syringe equipment. All items are industrial grade safe and silicone free. Please contact us if you require a barbed fitting not found on this site. 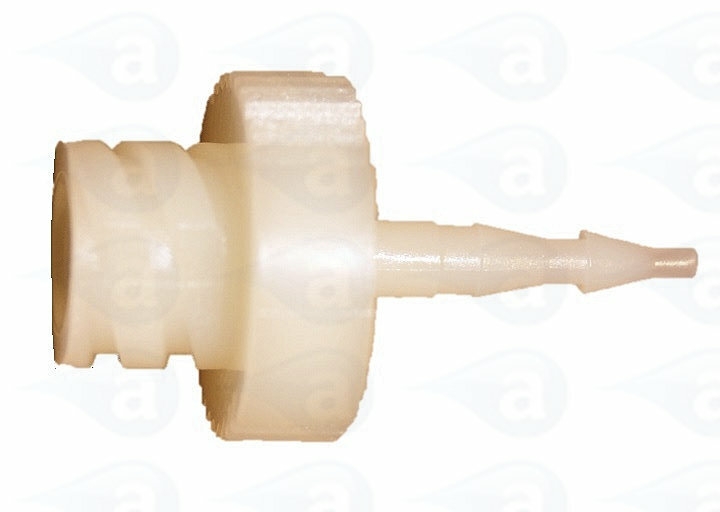 All fittings are 100% silicone free plastics and are safe for use to 100 psi pressure. Most items ship from our UK warehouse direct from stock - no delays. 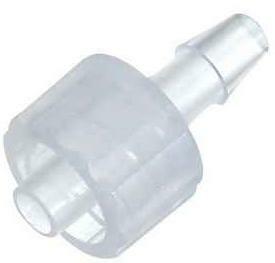 Typical Applications:- These fittings transfer liquids or air from cartridges, pressure pots, syringes, cartridges, metering valves, feed tubes, etc.